START page= art.htm. Paintings, Pigments, Media, Crystals, HEX codes, Navy if you want to leave this home painting INDEX page. Don Jusko Galleries, (1976 to Today) painting only on location using the Real Color Wheel with painting tips and examples. TomsTreesMorning3-29-16.htm, #1010, #1011, #1012, Acrylic, 15"w22"h, 4-5-16. End Chronological List of paintings on location and information pages. 5-20-14, 35th most visited site in the world, realcolorwheel.com, showing the top 1000 sites. Compare Google to Startpage search engines. StartPage: don jusko on 2-12-13, About 50,683 results (0.14 seconds) Many more relavent results. Google: on 5-20-14 Real Color Wheel = 9,110 with the quotes, 15,700 results without the quotes. 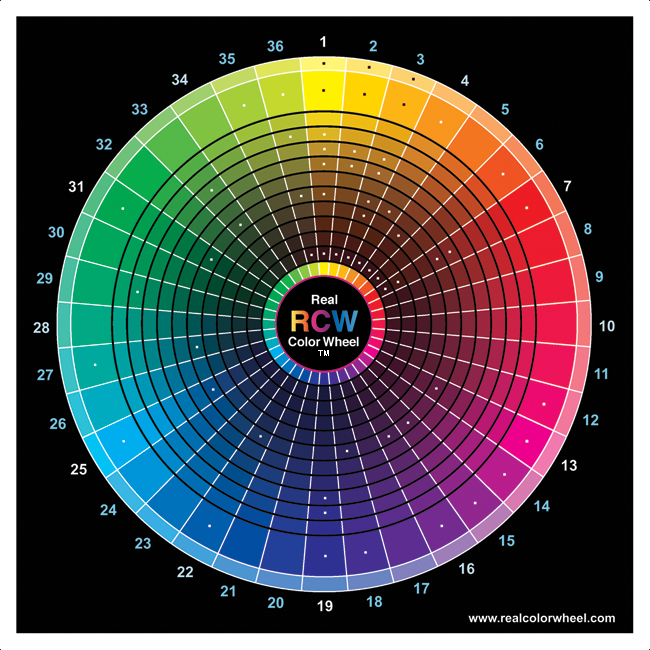 "http://www.realcolorwheel.com" = 391 results, "realcolorwheel.com" 1,260 results, with the quotes. Many less political results on both search engines, Google has more results in 2014.